You are very beautiful, always well put together, well spoken, and have a great sense of humor. I love you for all those traits. You are a delight to be with and around. 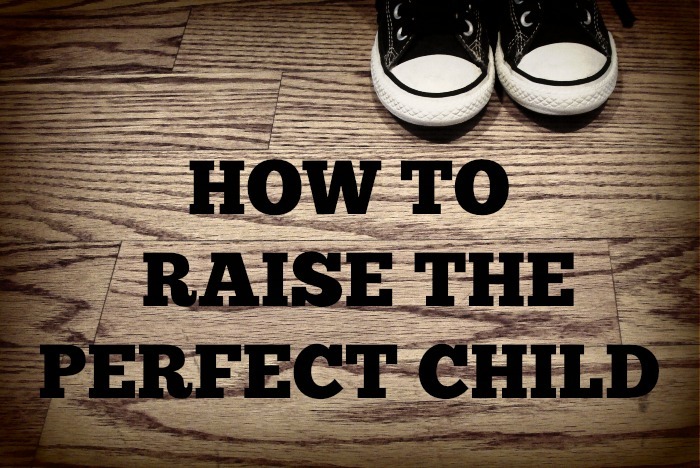 You are the perfect child. Well mannered, focused, successful, well liked, respectful, and a beautiful person inside and out. I love you and you have made me so proud. You are the perfect friend. 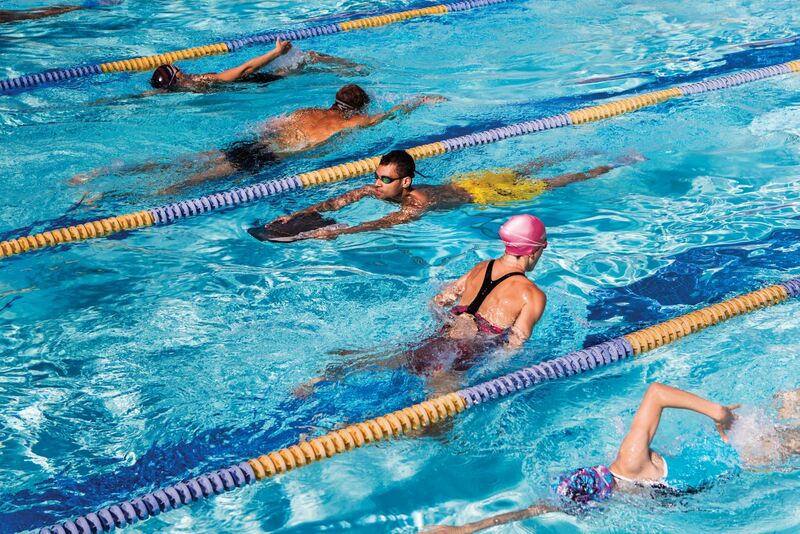 We love all the same things-long bike rides, swimming, workouts, running, and those trips to the gym. The icing on the cake are the adventure trips we take. We have a perfect friendship. Did you notice the common thread running through all this? The perfection is always contingent upon performance. Our Small Group Study Search for Significance devotes a great deal of verbiage to the "Performance Trap". We are only worthy of love and acceptance IF we perform up to snuff. There has been times in my life when I felt mired in that trap. The sad thing is--even if I could perform as expected--the aura of success was short lived. The burning question quickly became--what can I do next to keep your esteem? The world values performance and beauty. Guess what---Mother Nature wins--and you cannot keep all these balls in the air forever. Look to The Word--beauty is fleeting and aging is inevitable. Our children, unlike puppets become teenagers and rebellion is the norm of the day. The body is one accident or illness away from decline. If we are performing to maintain our relationships--they are shallow and doomed to failure. How many people love us unconditionally? Who looks at us without expectations? There are examples of this unconditional love, but I dare say, they are the exception not the norm. Who loves us in spite of our warts, wrinkles, and failures? Sometimes our parents, but not always. Sometimes our spouse, but not always. Sometimes our friends, but not always. There is only one who loves us in spite of who we are---God Almighty. He not only loves us, in spite of, but because of who we are. His unique creations--made in His own image---flawed--yet perfected through Jesus. He loves us--if our reflection would break a mirror; He loves us if we are bound and determined to make a mess of our lives. He loves us even when we fail to perform to our friends' expectations. 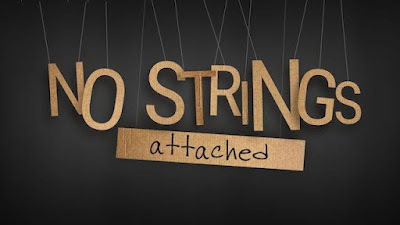 He loves us --no strings attached. Perfection! His acceptance is never contingent--His love is always present--and He never withdraws or fails us. 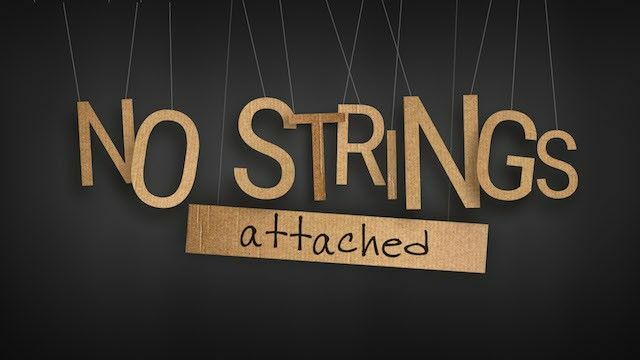 He loves us--no strings attached. When I started reading the first few words, I thought you were talking about me: beautiful, always well put together, well spoken, a great sense of humor,a delight to be with and around, perfect, well mannered, focused, successful, well liked, respectful, beautiful person. I thought: here's someone who knows me well and appreciates me for whom I am. But then you went on to say that all this comes at a price - performance. So I shall comment no further about my performance, real or self-imagined. I think you have left me deflated. Thank God He appreciates me and loves me. We all love you, Victor! You carry it all off with a flair! BUT if you were not writing (performing) sadly I would not know you at all. So hopefully you will continue to write (perform), for I would miss you greatly if you quit-at least until I found another blog to read. Sad, BUT God loves you even if you never write another word! What a great post, Lulu. 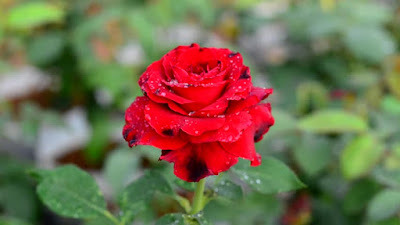 Hope you have a beautiful day friend. Yes, only God can truly love us, warts and all, and we don't have to DO anything to earn it!